Welcome to the Global Design Project #GDP074. It's time for an exciting SKETCH CHALLENGE!! 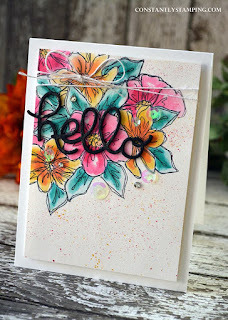 We know you all love our sketch challenges because they are amazing. 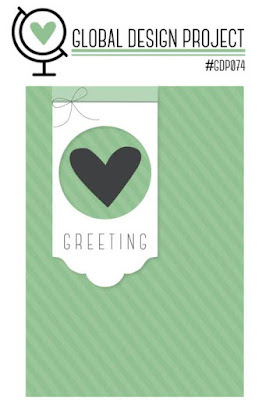 We are looking forward to see what you come up with using our sketch as inspiration this week. 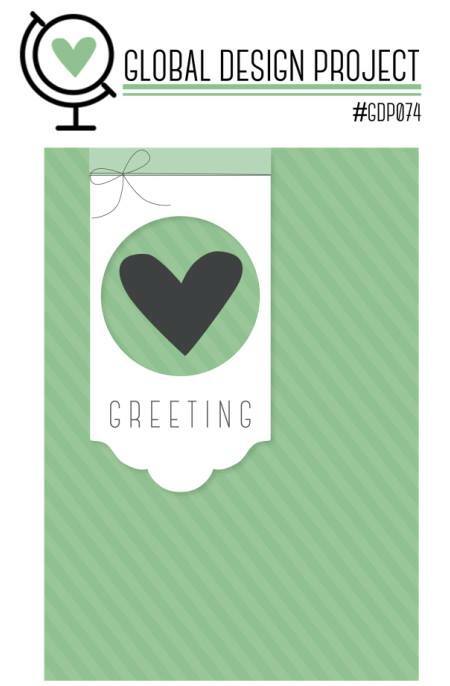 Remember that you don't have to stick super close - but you are welcome to make it your own. Use it as a guide or take it very literally, it is up to you. 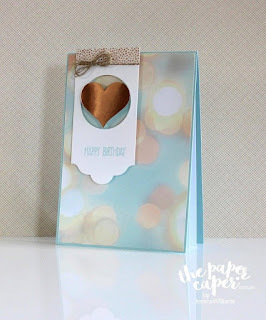 Big congrats to our winner of the Guest Design Team Member Colour Challenge! 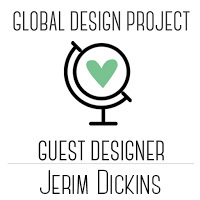 Next month the wonderful Jerim Dickins will be part of the Global Design Project for our next colour challenge. Well done! Thank you also to everyone that played along last week. It was so hard to choose the winners and special mentions. Make sure you go and check out all our other winners and special mentions from last week Click here to see them! 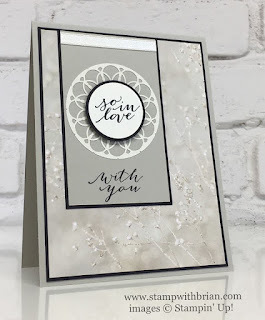 To give you some inspiration with our sketch challenge this week - Here is what the design team came up with for this theme. Feel free to click on their name or picture to visit their blog and be inspired by their work. 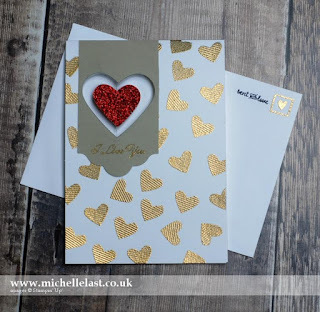 The Design Team love hearing from you - so if you have a chance to leave a comment please do! 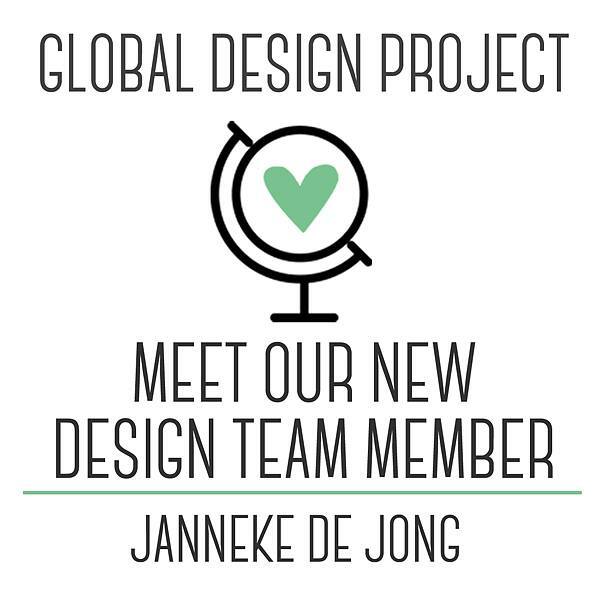 We would like to welcome our new permanent design team member Janneke de Jong! 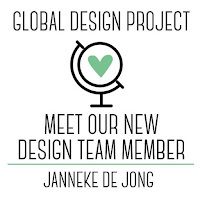 Janneke has been playing along with the Global Design Project right from the start and has shown that she really wants to be part of the team with her support of playing along. So if you would like to be asked on the team one day..... Keep playing along! Here are ideas from the design team using the sketch this week. Please visit their blogs by clicking on their name and picture. 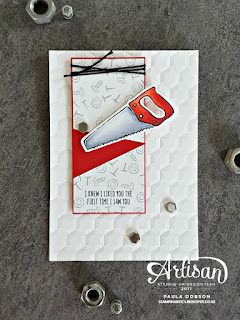 The design team LOVE to hear from you all - so if you love a project click on their name and let them know in a comment on their blog. They will enjoy that so much. Deadline for entries closes on Monday 20th February 2017 3:00pm AEDT. To view some of our time/dates in your region please see our Schedule. Great challenge again! 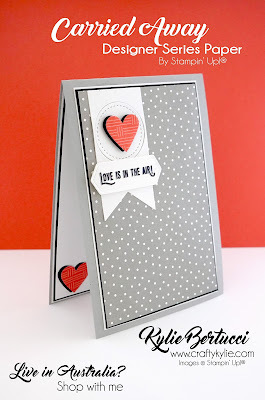 And SU-per examples.. Janneke: Gefeliciteerd!! Echt gaaf!! Too bad... it'a too late!! !